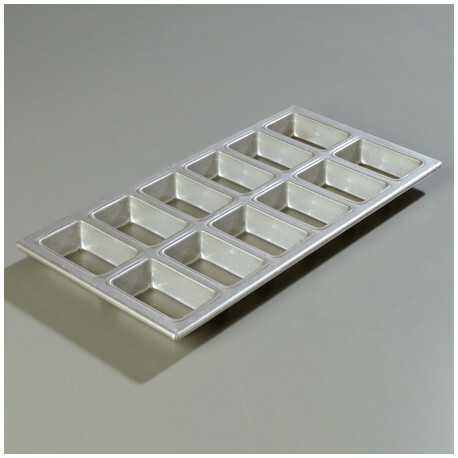 Steelumimun Mini-Loaf Pan, 12 loaves, 19-1/2 inch x 9-7/8 inch frame. 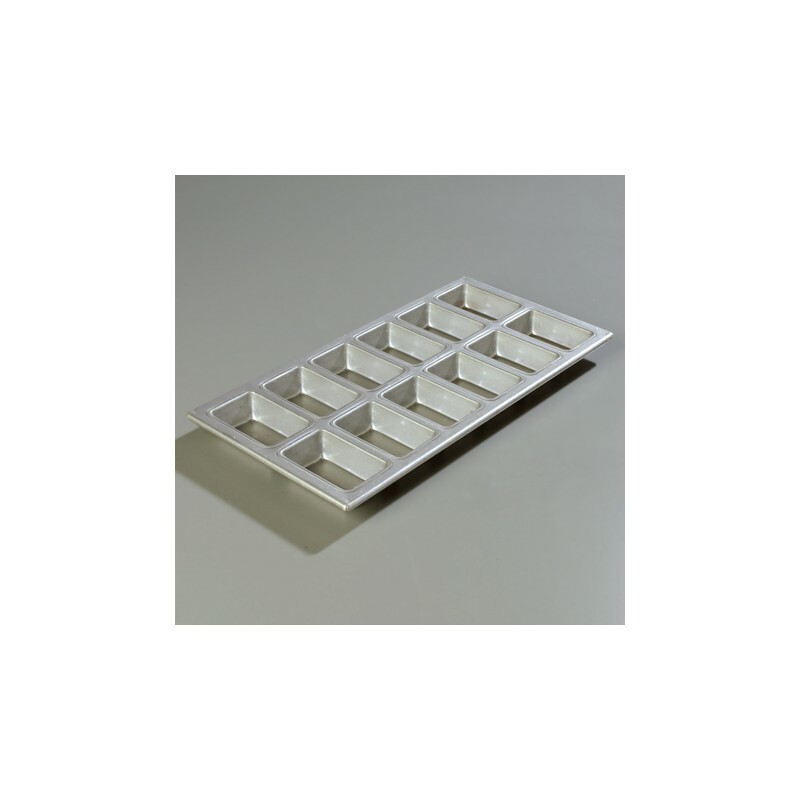 - Metro Supply & Equipment Co.
> Cooking Supply>Bake Pan Biscuit>Steelumimun Mini-Loaf Pan, 12 loaves, 19-1/2 inch x 9-7/8 inch frame. Steelumimun Mini-Loaf Pan, 12 loaves, 19-1/2 inch x 9-7/8 inch frame.